Bonjour lecteurs! Looking for something special for Valentine’s Day? 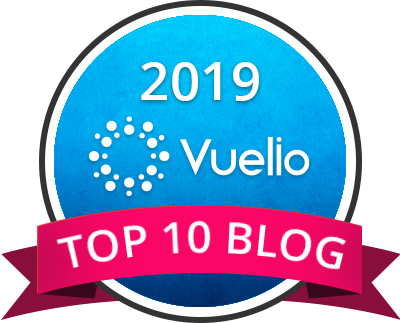 As our last series of Christmas Giveaways was such a success, we decided to spoil you even more! 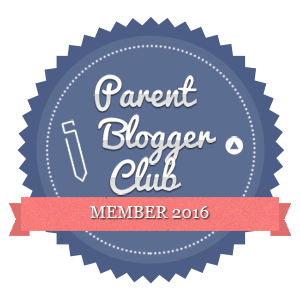 So over the next two weeks, make sure to come and have a read as we will offer some fab prizes. 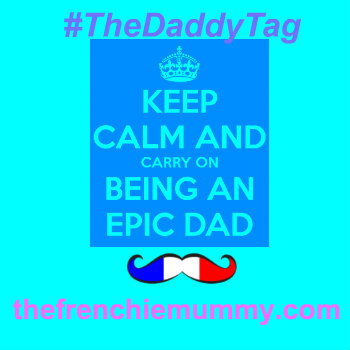 All the posts will have a bit of je ne sais quoi and help you out for the big romantic day! 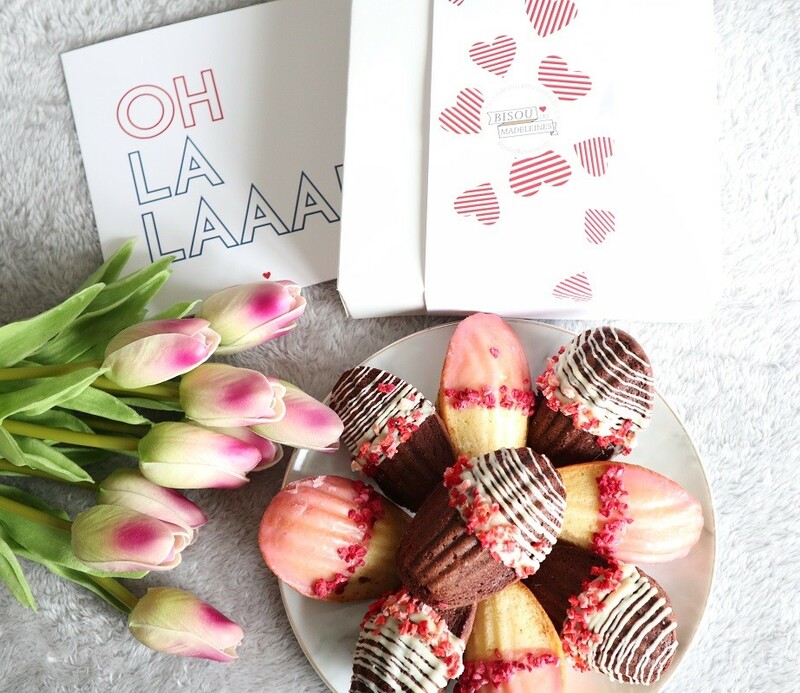 And to start en beauté, we are super proud to team up with Bisou les Madeleines and give you a chance to win a box of those yummy treats! C’est parti! Joyeuse Saint Valentin! Have you ever tried some madeleines? Those are delicious French sweet treats that you can enjoy along with your fave hot drink or just like that! Famous in Marcel Proust if you read this author or if you studied French literature, this small cake reminds me of my childhood! 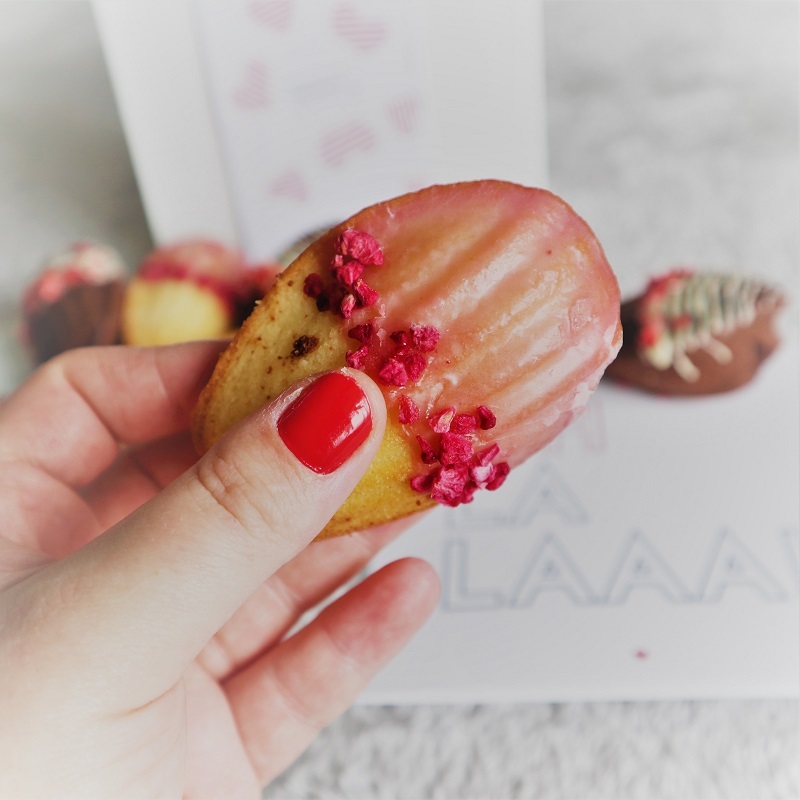 I discovered Bisou les Madeleines while surfing on Instagram. Have a look at the brand’s grid too for some yummy cakes and more! The label is a family business. Hélène Bataille, the Founder & Pastry Chef is from the North-Eastern French region of Lorraine. Like many other Frenchies, she has always been a fan of the regional cake and she even has a well-kept secret recipe! Madeleines are such a classic in France. Some fresh eggs and more (we can not tell you! C’est un secret), Hélène got her recipe from her grandfather. The rest is history! She decided to share her passion with the British gourmets that you are et voilà! All you need to know is that the brand bakes from scratch with local ingredients to create unique premium madeleines. In the heart of London, Hélène and her team prepare your orders with love so that you get the best quality ever! Delivered as soon as they are ready, you can enjoy some fresh French treats! 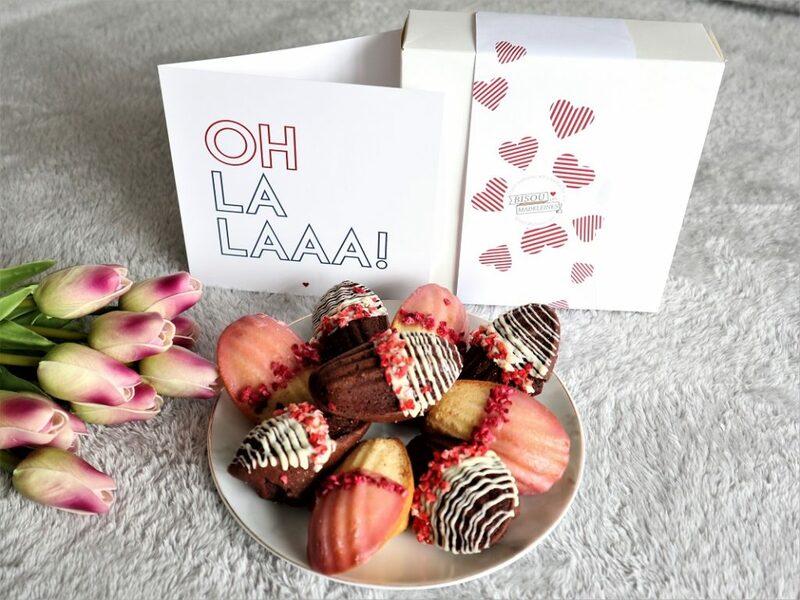 And Bisou les Madeleines has quite a lovely range so you have something for everyone! I love the classic with lemon zest. But we also tried the chocolate version over Christmas and I must say it has been un succés with Grumpy Boyfriend’s family! 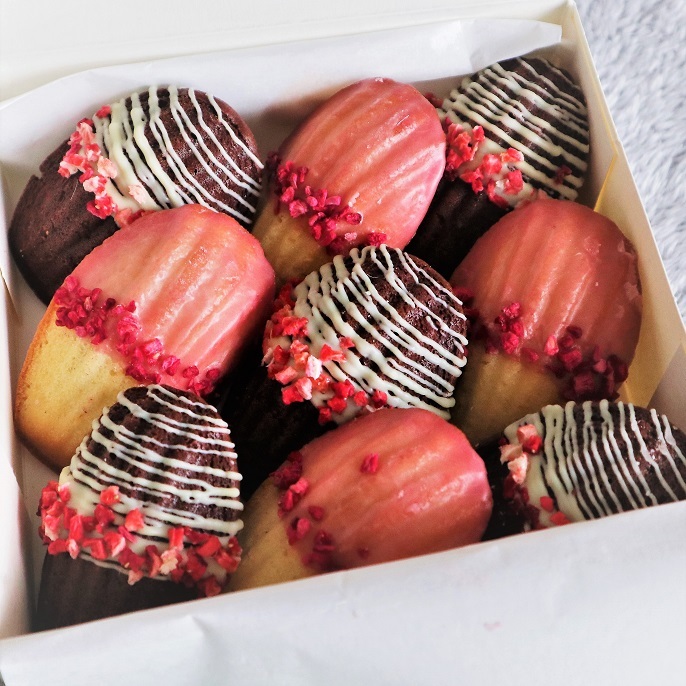 For Valentine’s Day, the brand created an assortment of nine delicate French madeleines cakes to celebrate love. The box is now available on Not On The High Street and Bisou les Madeleines. 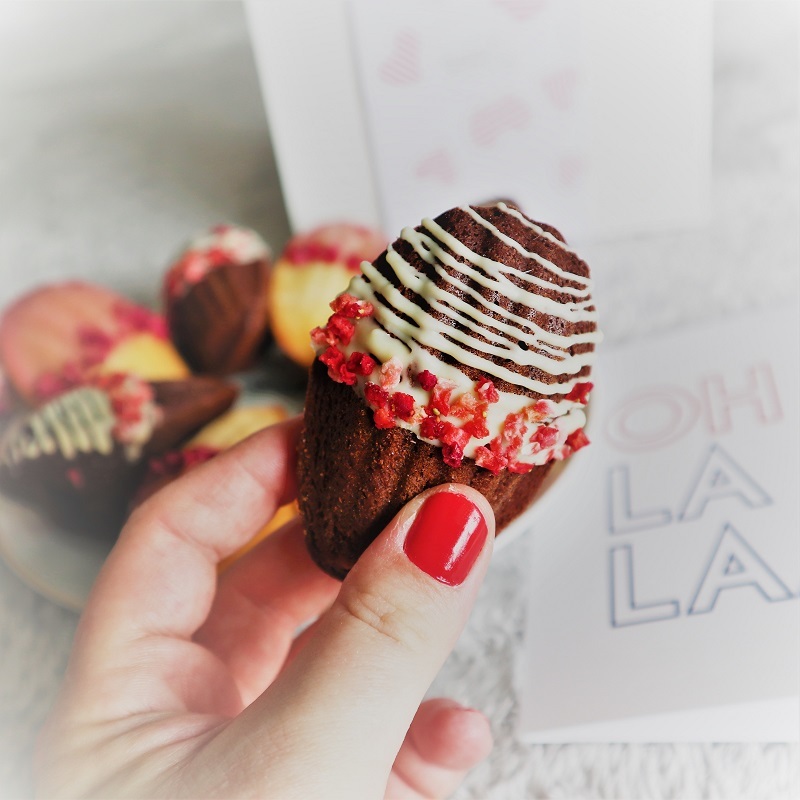 The Chocolate madeleines are made with butter, wheat flour, eggs, sugar, milk, white chocolate (cocoa 28%), cocoa (cocoa 100%), dried strawberries & baking powder. The Vanilla & Rose madeleines are made of butter, wheat flour, eggs, sugar, milk, icing sugar, baking powder, rose water, vanilla extract, dried raspberries. Please note that it might contain nuts. We received a lovely box of those Frenchie treats and they did not last long in the house! C’est un succés! Baba loved the chocolate version with its sparkles of white chocolate while I really enjoyed the delicatessen of the rose on my palate! Enter our first Valentine’s Giveaway now via gleam! This giveaway starts on the 27th of January and ends at midnight on the 27th of February 2019. Disclosure: We received a Bisou les Madeleines Box worth £24 for free. Thanks for another superb prize. Sounds like a lovely treat. They look and sound delicious! Would love to try them! They look delicious – I’d have to love someone to share them! These are so pretty. I imagine they would taste just as good too. They look wonderful, I would love to try them! These are like little works of art! I’d love to try these. They look almost too pretty to eat! 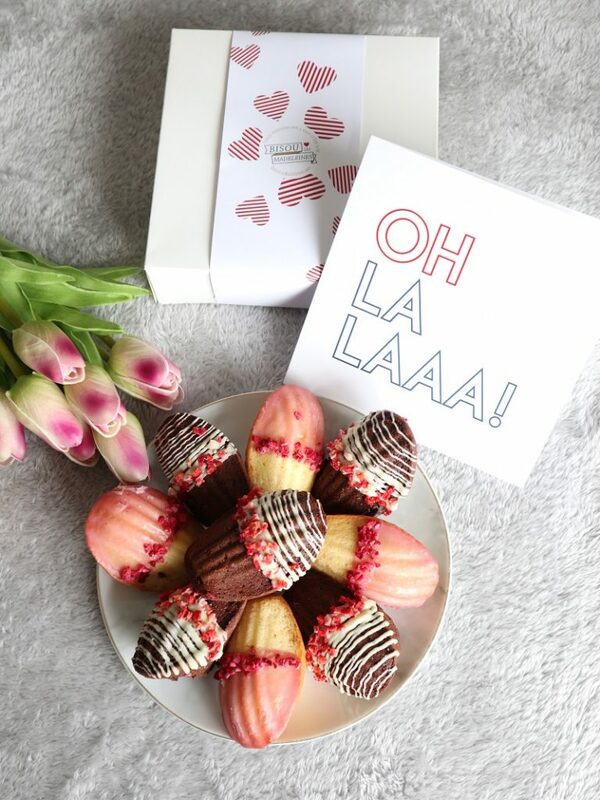 Ooh I love Madeleines and these look delicious – fingers crossed! These look lovely, thanks for the chance. What a delicious treat, my mother is watering just looking at them! They look really beautiful and would be fantastic to put out for guests. I don’t think I’ve ever had a madeleine. Don’t know how I missed them, I’m pretty sure I’ve tried everything else. they sound delicious! id love to win these! ive never tried them before! These look lovely, and I am sure they taste as good as they look! They look Yummylicous. I’d love to receive some for Valentine’s day. Have to drop a few hints. Ooh La La indeed!! Not sharing!! I absolutely adore Madeleines! These look so scrumptious! So pretty it would be a shame to eat them – but then again, they look very yummy too. They are gorgeous, they look so floral 🙂 I bet they taste lovely too. Really love them & would have to share them with my granddaughter Madeleine! They sound delicious! Id have to share them with the family though! These look delicious, my mouth is watering! Delicious and so perfect for a special occasion.